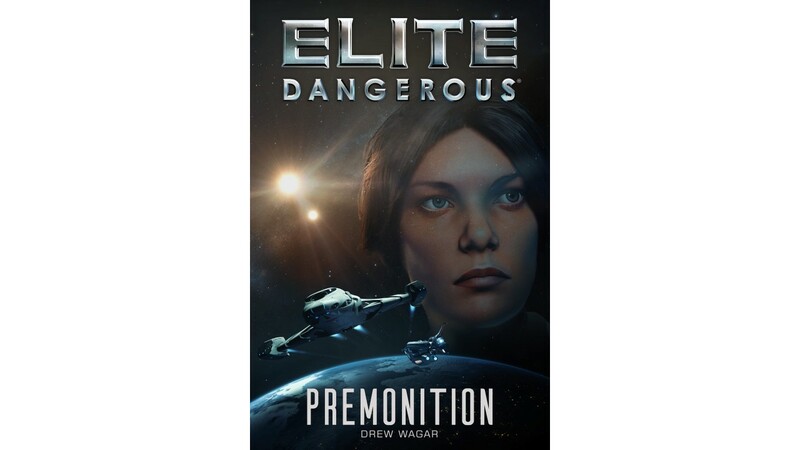 Premonition is the new story set in the Elite Dangerous galaxy, shaped by player actions in the game. Drew Wagar was born in Canada in 1970, but has lived in the UK since 1972. He was educated at the university of Brighton where he studied Computer Science. Drew published his first novel, 'Torn', in 2011 and followed this up with a short story in the anthology 'Fusion' in 2012.